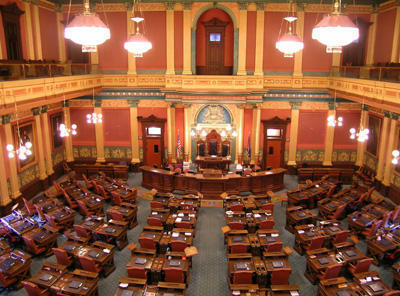 The campaign to outlaw fracking in Michigan is asking the state Court of Appeals to strike down a 180-day time limit on collecting petition signatures to put a question on the ballot. A law signed by Governor Rick Snyder in June says signatures that are older than 180 days can’t be counted. It’s very similar to a rule that was used before that by state elections officials. That rule has twice now thwarted the anti-fracking campaign’s efforts to get a question before voters. Our conversation with Phil Koro. He's with Riverside Energy Michigan. Drilling for gas and oil in Michigan has just about stopped completely. As reported by the Detroit News, this year Michigan is on track to issue the fewest number of drilling permits since 1927. No, it wasn’t anti-fracking environmentalists. It was the markets. 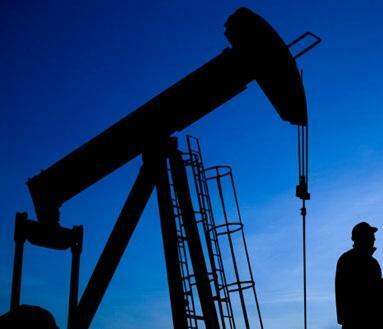 Oil prices dropped a couple of years ago and they’ve stayed down. 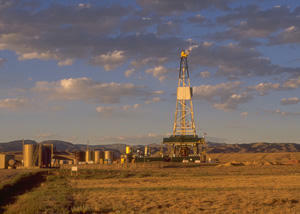 The success of horizontal fracking across the nation has driven natural gas prices down. Michigan does a fair amount of gas and oil production, particularly gas, but the market drop has killed a lot of jobs in the industry. 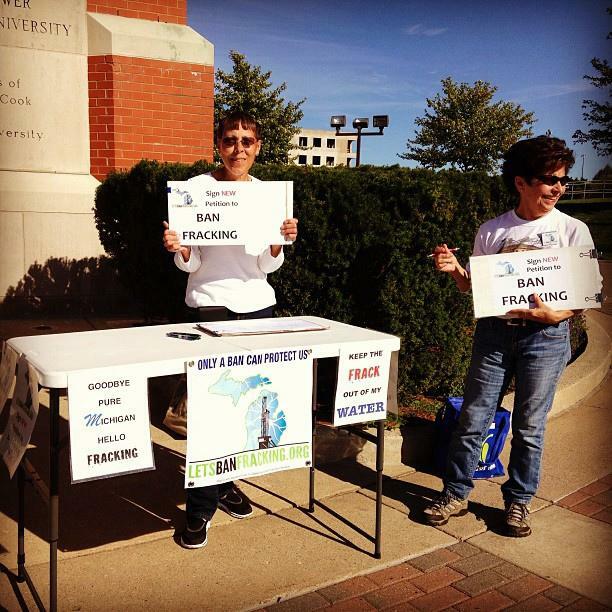 Backers of a ban on fracking in Michigan will deliver hundreds of thousands of petition signatures to the Secretary of State’s office this week. 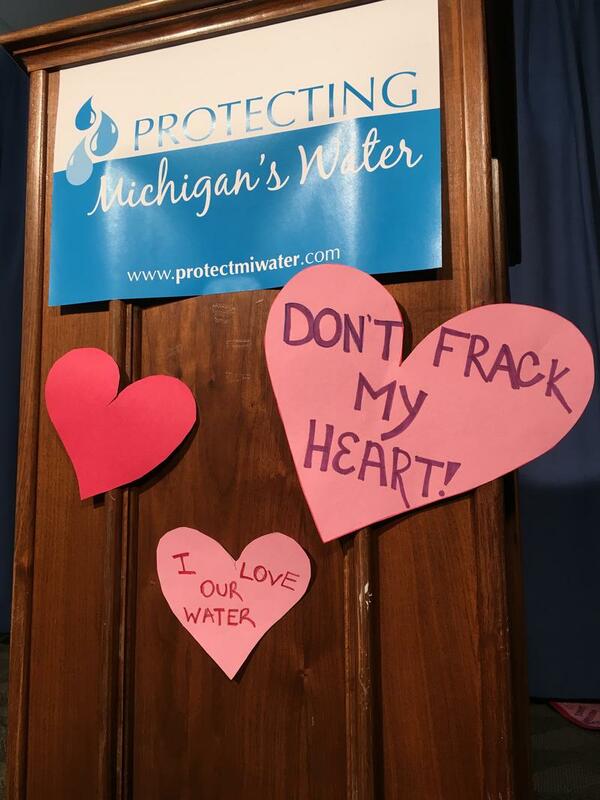 Supporters need to collect a quarter million signatures to ask voters next year to approve a ban on hydraulic fracturing in Michigan. 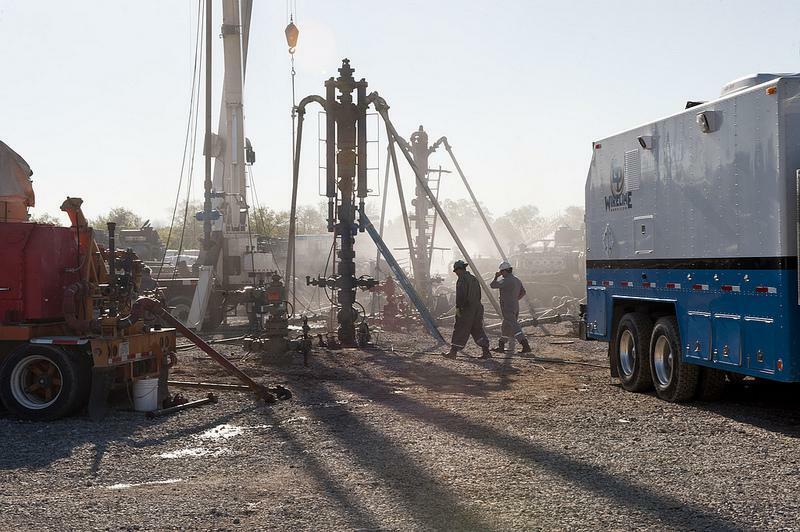 Drilling for oil and gas in Michigan is down to levels not seen since the Great Depression. 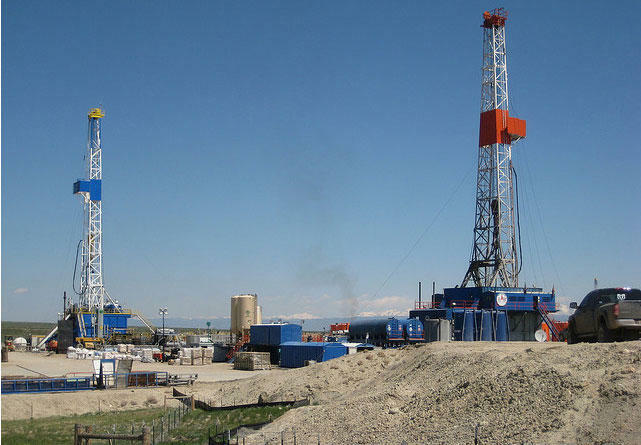 And so far, newer methods of hydraulic fracturing, or fracking, are not producing a new boom for the industry. The number of permits issued for new oil and gas wells so far this year is on track to be the lowest in more than 80 years. 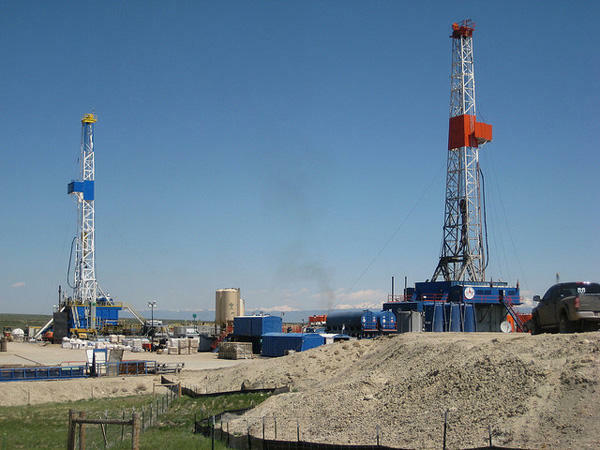 The Environmental Protection Agency estimates that between 25,000-30,000 new oil and gas wells were drilled and hydraulically fractured annually in the U.S. between 2011 and 2014. 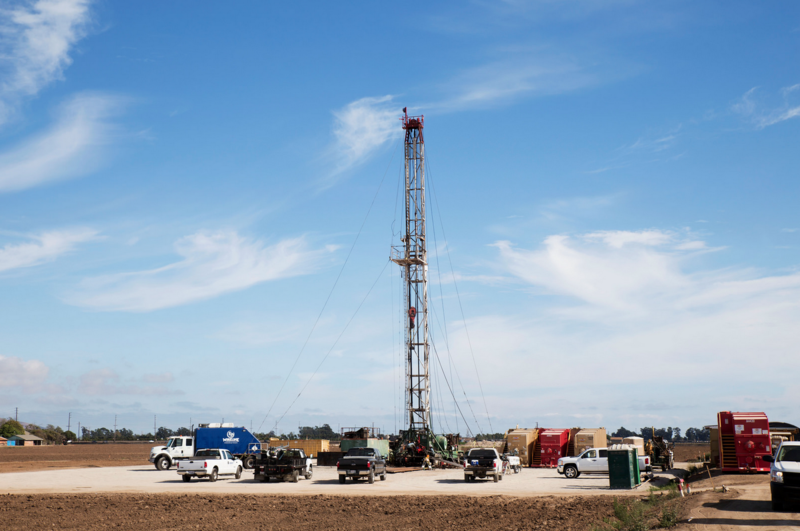 A feature article in the journal Health Affairs says the body of research on the potential health effects of all this fracking is "slim and inconclusive." A petition drive is launching this weekend in an effort to ban a controversial natural gas extraction process. This will be the third time the campaign’s tried to get a question to outlaw fracking on the Michigan ballot. LuAnne Kozma is leading the effort. She says with every attempt, it’s gotten easier to get people to sign the petitions. 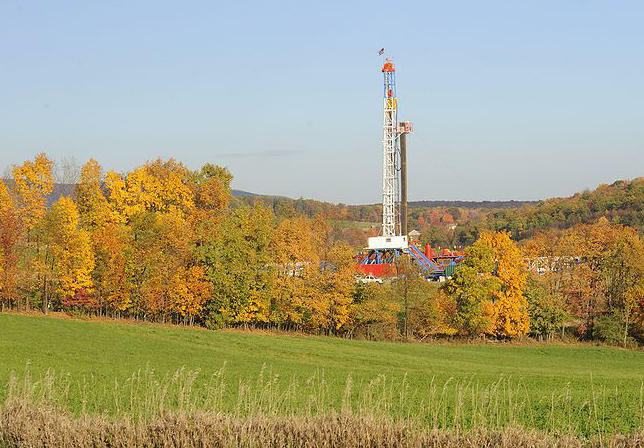 A study released by a team of Penn State scientists found evidence that groundwater near a shale gas well in Bradford County, Pennsylvania was tainted by chemicals used in hydraulic fracturing and drilling for natural gas. The study suggests the chemicals traveled through sideways cracks in the ground. Some people think drones could help detect pollution and dangerous leaks from the oil and gas business. 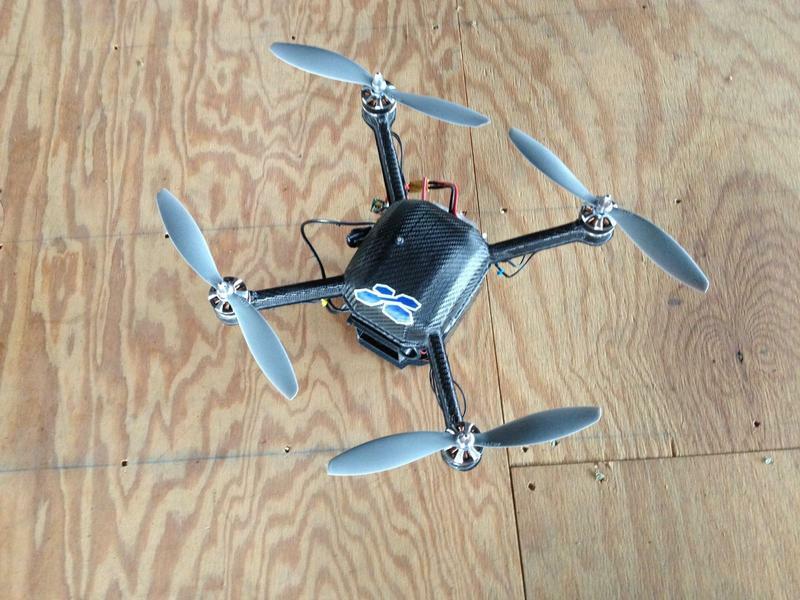 The technology is taking off, but federal regulations could hold back the use of these drones. 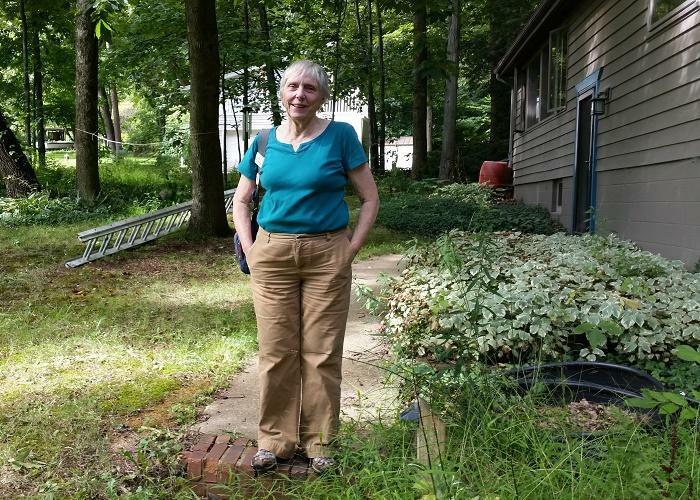 Reporter Julie Grant talks about Ohio residents' struggle for more control over the siting of waste wells and drilling rigs in their communities. You might recall a story last month in which Detroit Free Press reporter Keith Matheny reported that a Pennsylvania oil and gas company planned to ship up to 36 tons of low-level radioactive waste from fracking to a landfill in Wayne County near Belleville. That news led Gov. Rick Snyder to assemble a panel of experts to take a close look at the state's regulations for this waste, known as "TENORM". And it sparked a bipartisan reaction. State Sen. Rick Jones, R-Grand Ledge, and State Rep. Dian Slavens, D-Canton, both proposed bills to ban importation of radioactive fracking waste. Now, Keith Matheny has been looking at the track record of the proposed dumping ground of this radioactive fracking waste. Matheny says after reviewing records at both the state level and the federal level, he found a litany of violations going back to the 1980s, and at least 15 violations in the past decade which involve fines of more than $471,000. * Listen to the full interview with Keith Matheny above. West Bay Exploration, an oil and gas drilling company, found no deposits of oil or gas in its exploratory well in Scio Township. So the company is leaving the area – for now. Scio Township trustees passed a moratorium against oil and gas activities, but the legality of the moratorium was questionable, according to the Michigan Township Association. And West Bay did not honor the moratorium, according to Laura Robinson of Citizens for Oil-Free Backyards. 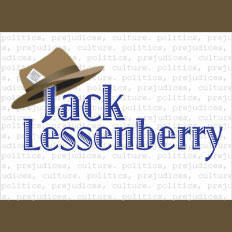 This Week in Michigan Politics, Emily Fox and Jack Lessenberry discuss U.S. Senate Terry Lynn Land's plan to fix Michigan's roads, if residents can have an impact on oil drilling and fracking in their communities, and how Michigan won't be a a dumping ground for other states' radioactive waste. Michigan officials might allow up to 36 tons of low-level radioactive waste from Pennsylvania into a landfill in Belleville after other states have refused to accept it. The technical term for this sludge is "technologically enhanced, naturally occurring radioactive materials," or TENORM. The waste comes from oil and gas drilling. 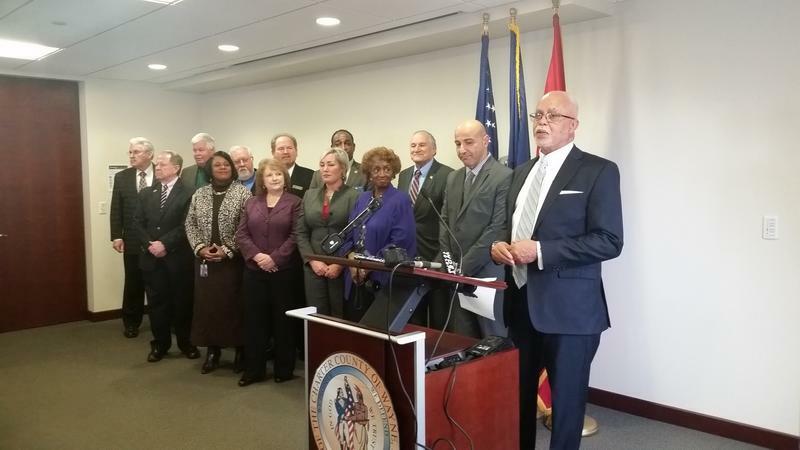 Keith Matheny’s article in the Detroit Free Press prompted action by Governor Snyder, who announced he will convene a panel to look at the situation. 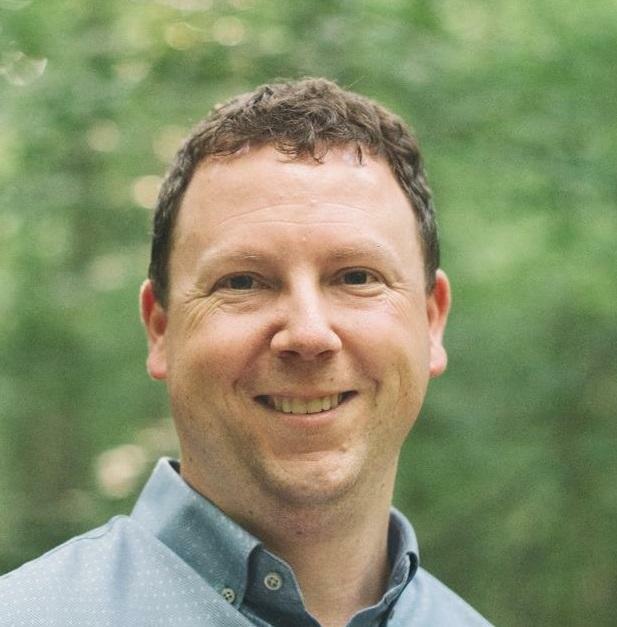 Matheny said in another article that EQ, a USEcology company, announced yesterday that they have decided to voluntarily stop taking oil and gas related waste while this panel makes its decision. 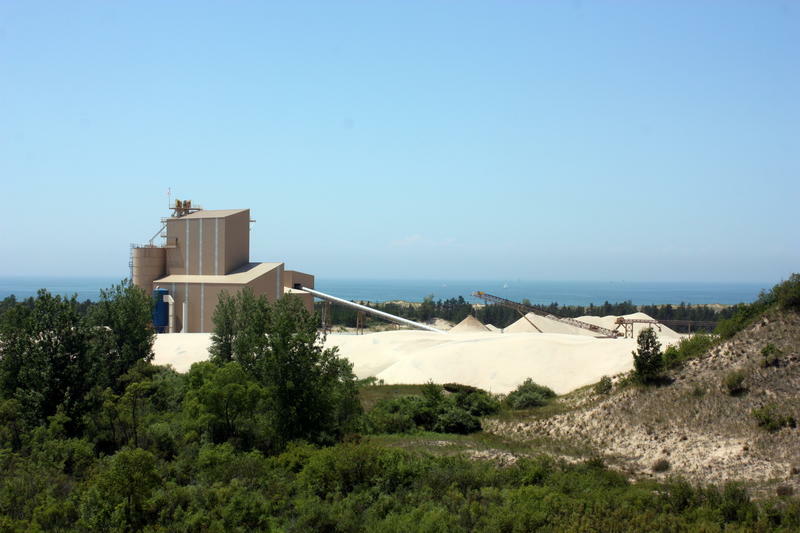 State Representative Dian Slavens, D-Canton, plans to introduce a House bill to ban importing radioactive waste into Michigan. And State Senator Rick Jones, R-Grand Ledge, said he will do the same in the Senate. *Listen to the full interview with Keith Matheny above. The Michigan Township Association says townships that pass fracking moratoriums could be on shaky legal ground. 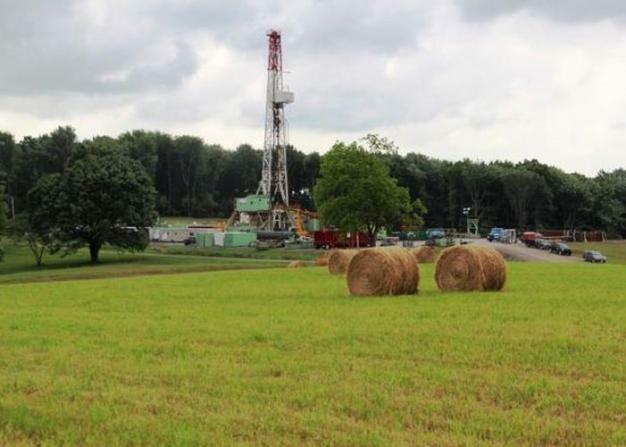 Scio Township passed a six-month moratorium on well drilling activity earlier this week, as part of an effort to stop an oil and gas company from looking for deposits in the township. Catherine Mullhaupt is the Association's Director of Member Information Services. 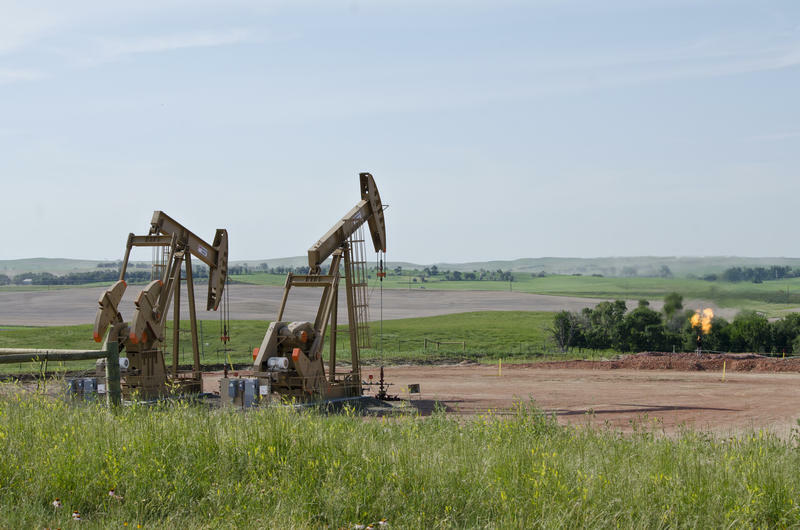 She says the Association's legal counsel believes the state alone can deny or issue permits for oil and gas drilling, otherwise known as "fracking." That goes for gravel mining, too.